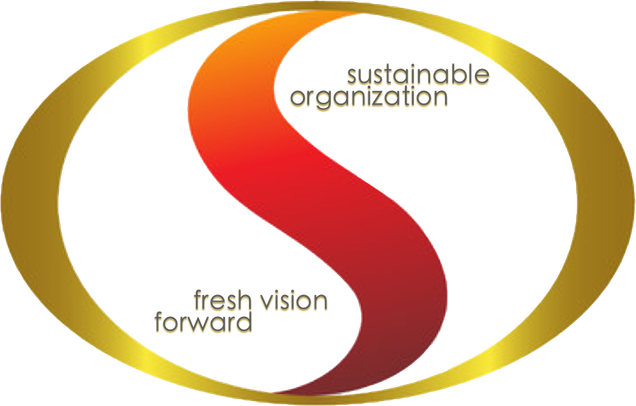 to be a stronger brand with a fresh vision forward and thriving company culture. The report will look board room ready. Do you consider your employees to be your target audience? Do you ask your employees on a regular base what they would change in their daily routine? Yes, they are actively involved in improving our organization. What do you do when you realise an employee no longer fits your organization? Fire them a.s.a.p. and tell the team later. Give them a window of opportunity and not inform the team. Give them coaching on the job and involve the team. When you have checked non of the above please tell us what it is you do do. Do you teach new employees about your organizational values when they start working for you? Don't they already know before they start? Do you consider yourself to be a digital leader? No, but I would like to be. No, I'll leave that to the professionals. Is IT and digitizing on your executive agenda and a topic in your board room? No, we'll leave that to the professionals. What is your biggest frustration work wise? What big goals do you wish to accomplish this year? What do you need to accomplish these goals? How many employees does your organization have? Which one of our services are you most interested in? Please let us know what other service we can provide for you.